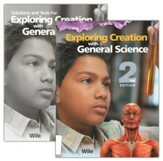 This lab kit is designed to accompany Apologia's Exploring Creation with General Science. 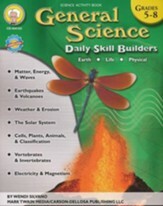 Perfect for the independent learner or busy family, this kit contains many of the items you need to complete the experiments in the book. You won't find a more complete kit anywhere else! Using the items in this lab kit, students will be able to perform experiments such as creating a chemical reaction, discovering the effects soap has on water, and more! 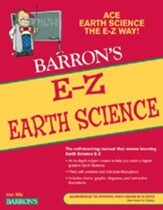 Items are packaged in individual lesson bags to correspond with lessons in the book. 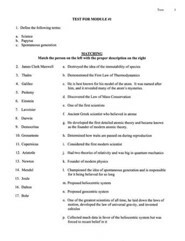 See the Contents PDF for a full list of included components; also note that you will need to provide some general household items not included in the kit. 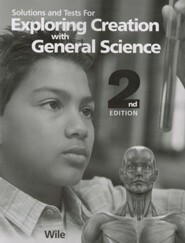 Q: Does your apologia general science lab kit coincide with the first edition or only the second edition? Thanks you. 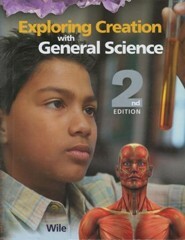 This kit corresponds with the second edition book, but could easily be adapted for use with the first edition. 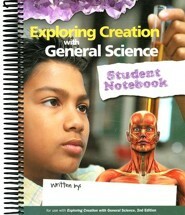 I'm the author/artist and I want to review Apologia General Science Lab Kit.